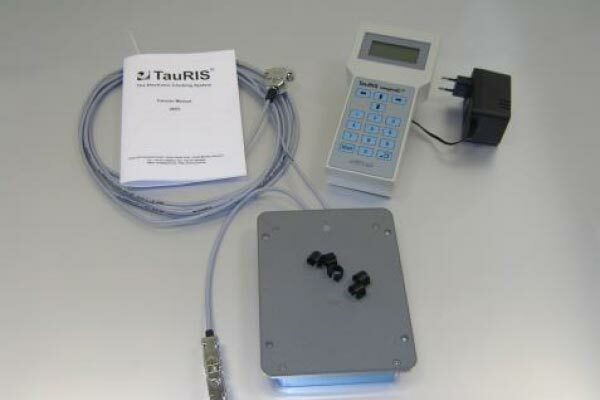 The TauRIS® compakt XL systems are perfect for you if you are looking for “no frills” pigeon clocking. 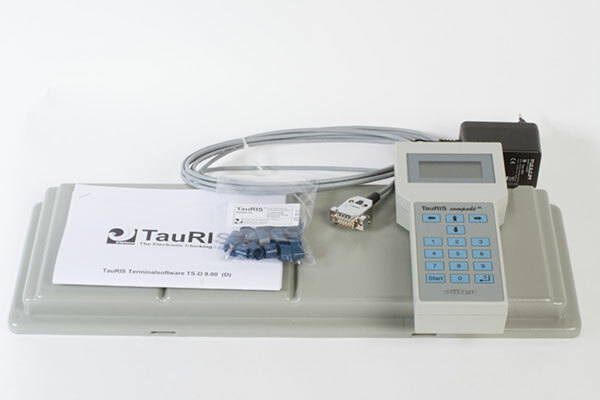 Suitable for large and small loft capacities, the TauRIS® compakt XL systems concentrate on the fundamental functions necessary for state-of-the-art clocking. We attach importance to tried-and-tested ease of operation and a robust design. The durability of our TauRIS® systems guarantees you years of trouble-free enjoyment with your chosen hobby. Like all our systems, the compakt systems can easily be extended to accommodate your individual wishes. Software-dependent functions may deviate from this information in accordance with country-specific stipulations and regulations.